We’re one month into 2017 and how are your resolutions? Are you living healthier or planning any trips? Maybe you’re too tired. That’s not just a holiday hangover. If you’re constantly tired, you could be suffering from sleep apnea. 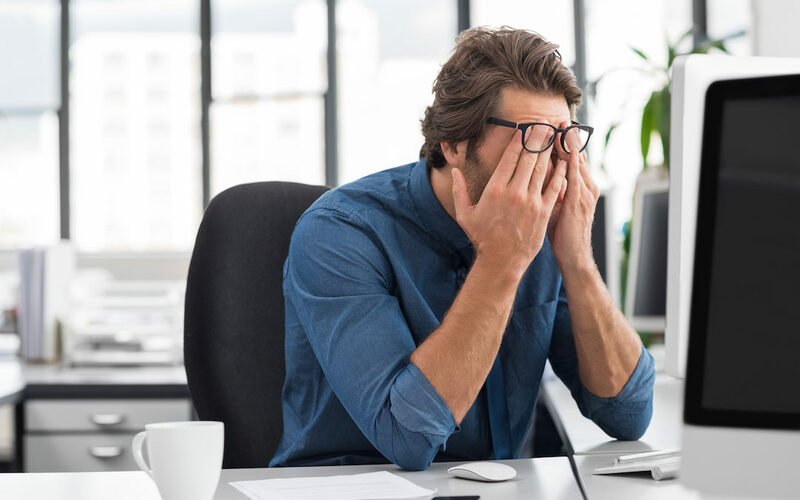 While pulling an all-nighter for midterms or feeling groggy after a late night with your coworkers is acceptable now and then, being constantly fatigued could lead to some serious health risks. It’s important that you visit La Vita Dental Centre’s Kitsilano location if you feel that you may be suffering from sleep apnea. Some possible solutions include a Continuous Positive Airway Pressure Mask, or CPAP for short. This device is a mask that aids with an obstructed airway ensuring that you get the normal amount of oxygen with each breath. Another option may be a custom-made oral device to keep your airway open. A third option may be surgery. A good night’s sleep is more important and more satisfying than any exotic trip or sports car. One common sign of sleep apnea is loud snoring. If your partner or roommate has made a comment about your snoring, it’s worth exploring deeper. A snore that sounds like you’re breathing has stopped could mean that you’re breathing has actually stopped. It’s a scary thought to think about how much harder your heart and lungs have to work if your breathing is uneven. Stop in before class or during your lunch break. Our Kitsilano team can help you understand the dangers and possible causes of sleep apnea. Some of the serious health problems that are associated with sleep apnea include sexual dysfunction, heart attack, depression, stroke, memory loss, high blood pressure, and irritability. Sleep apnea can develop in anybody but middle-aged adults who are overweight are more prone to having it. There are a number of different causes for sleep apnea. If you’re perpetually tired or know that you snore loudly, schedule an appointment with La Vita Dental Centre, your Kitsilano Dentist, so we can determine possible causes and solutions for your sleep apnea.